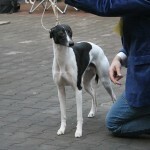 Grady el Schiras got excellence 1 (V1) in the champion class, CAC, best male dog (BR), BOS and the CACIB. 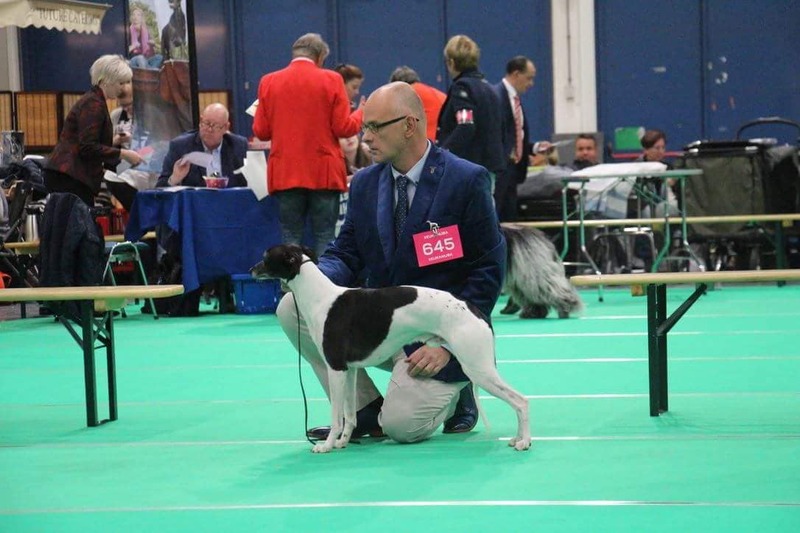 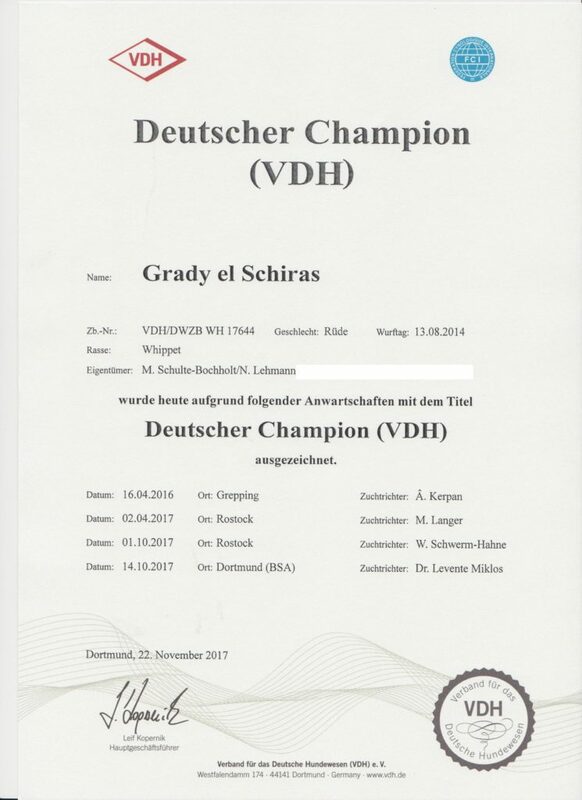 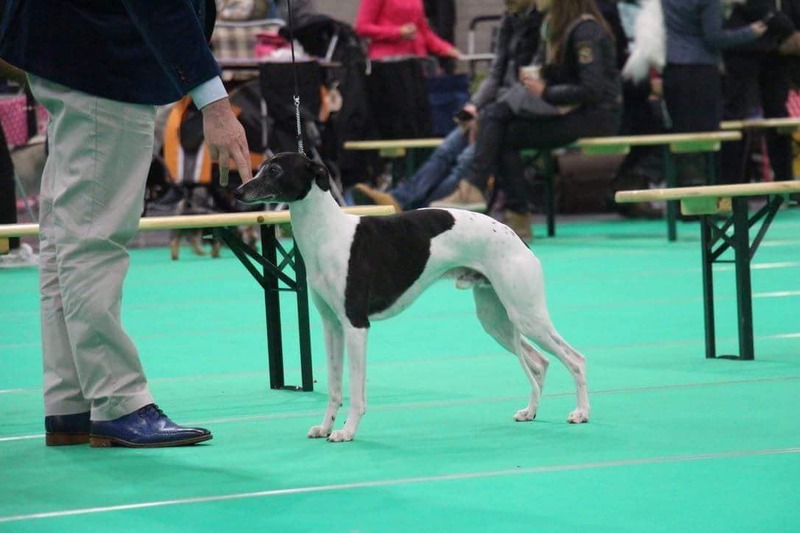 Deutscher Coursing Champion… Grady el Schiras darf nun den Titel tragen! 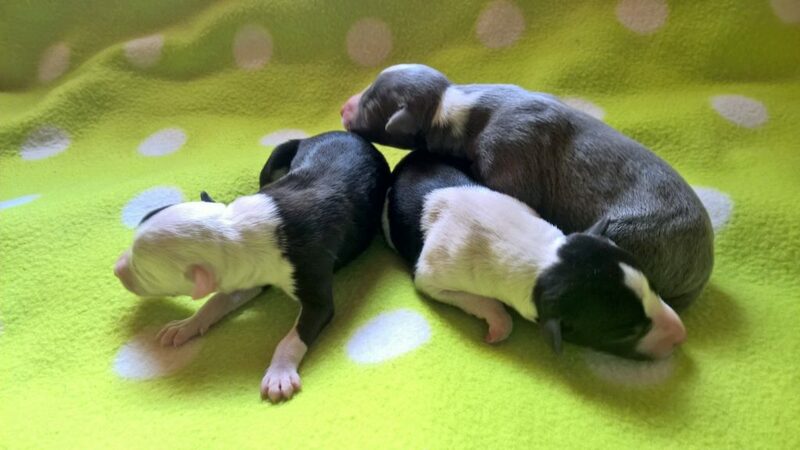 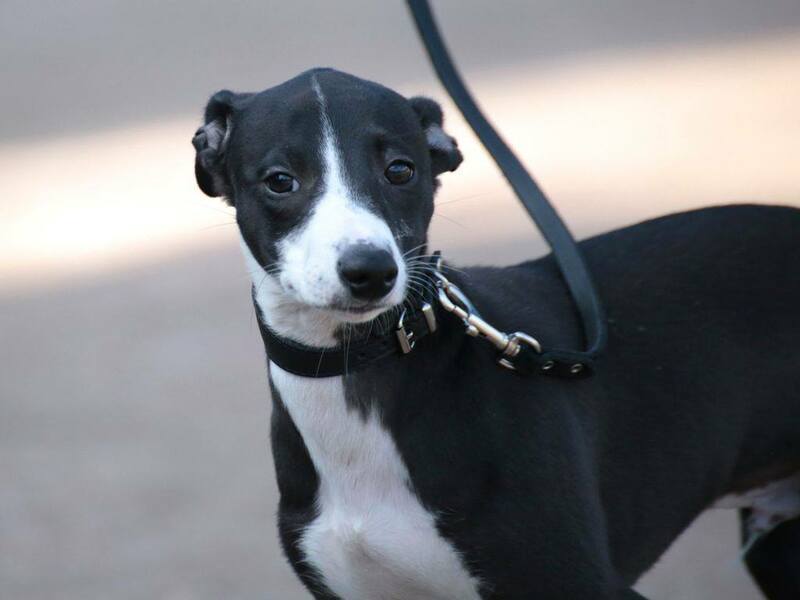 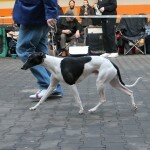 Effloresco’s Whippet News!… The magical Effloresco’s Pepito is waiting for a loving home! 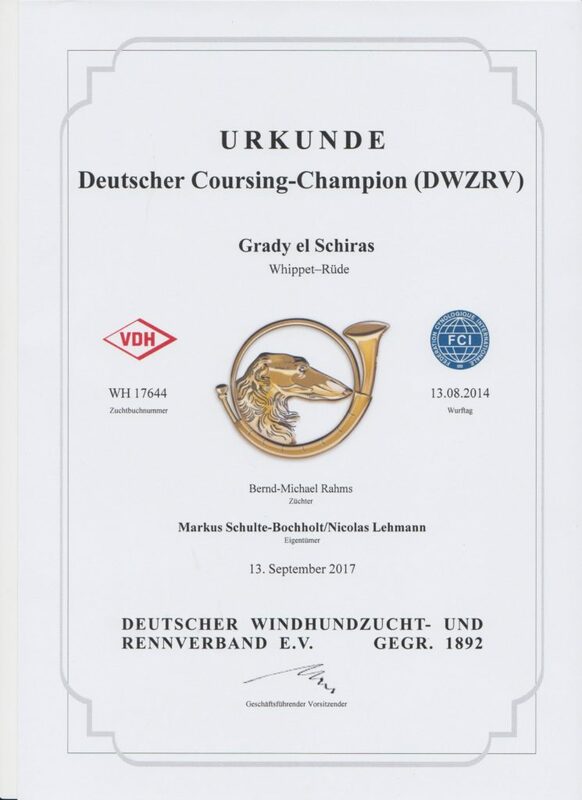 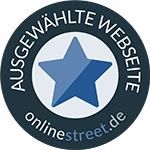 Vorheriger Beitrag CACIB Leipzig 2018!